Episode 57: Markus Erlandsson talks to Jonas Rapp from Innofactor about Building FetchXML Builder and how you can use it for your own benefits. Jonas starts with describing what XrmToolBox is and how he uses that and the spin-off connector in his work. Then Jonas describes what FetchXML Builder is and what powers it brings, how to build your own XrmToolBox plugin. Then as usual with great powers comes great responsibilities. 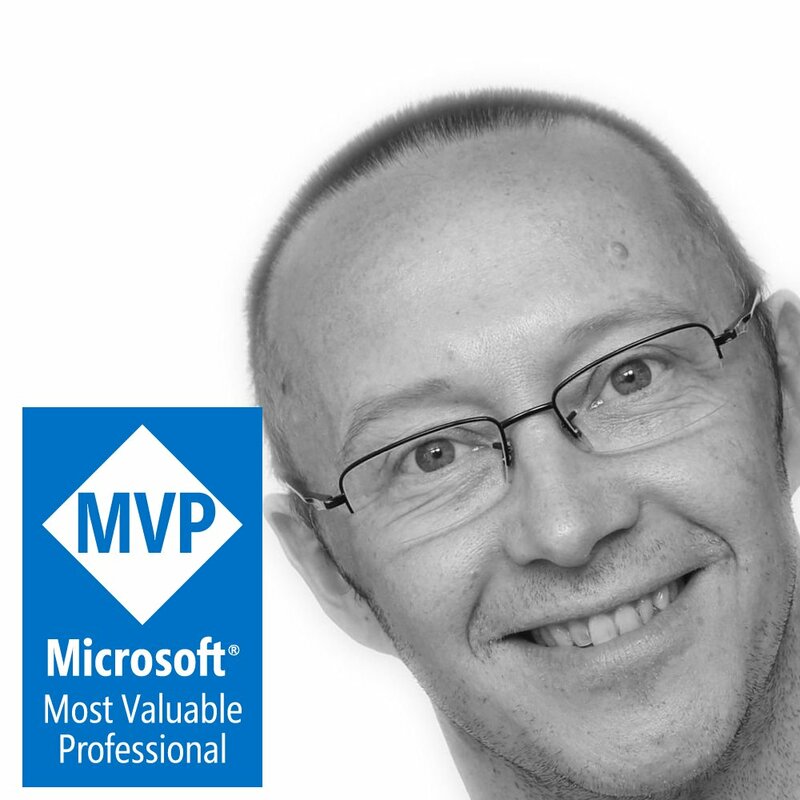 Jonas has been a Software developer since 1994 and has been working with Microsoft Dynamics CRM since 2009. He has been speaking at CRM Saturday and eXtreme365.